Are you in Year 5 or Year 6? 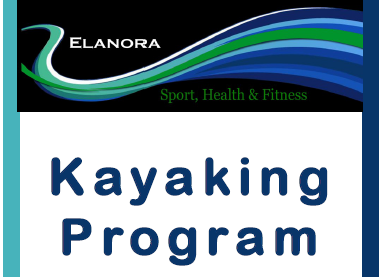 Sharon Kyme will be continuing her successful Kayaking Program at Elanora State High School in 2019. Learn the basic skills to set you up on the path of becoming a champion paddler. For all the details see 2019 Elanora Program or email Sharon on skyme2@eq.edu.au.